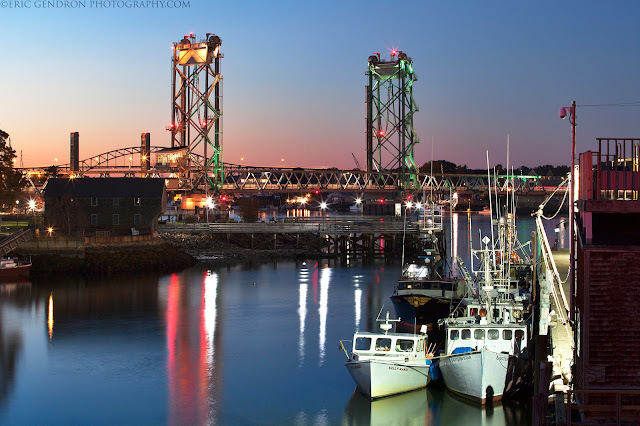 A quiet evening at the commercial fishing pier in Portsmouth, NH. 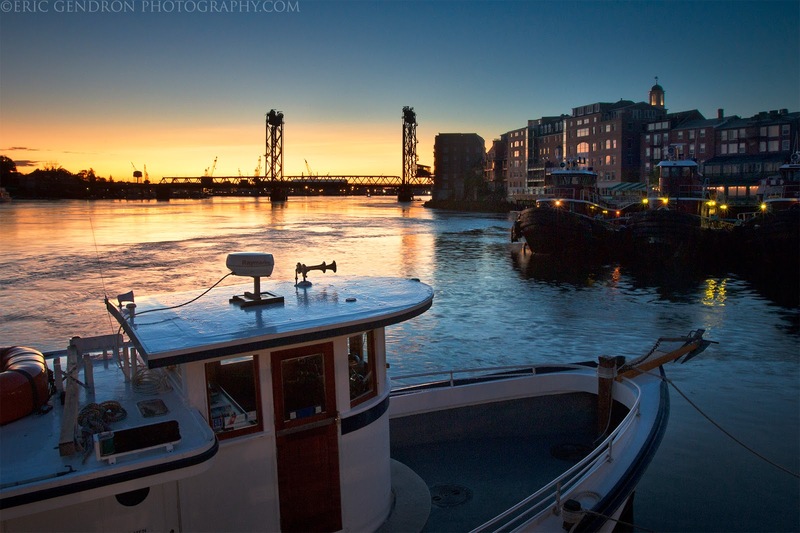 All three bridges can be seen illuminated in the background, just behind the old Sheafe Warehouse. 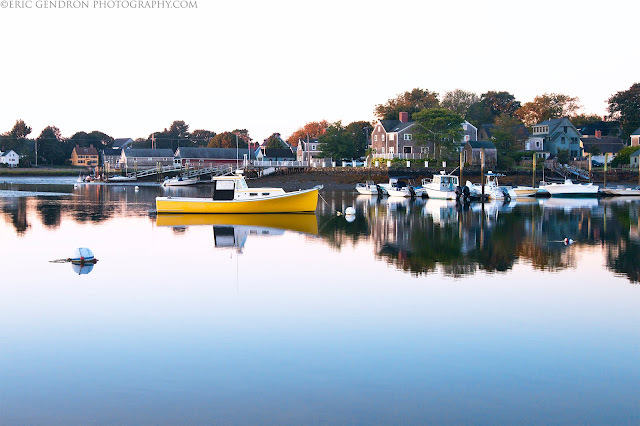 Some absolutely intense colors this morning out on the horizon helped to make this classic seacoast scene pop! 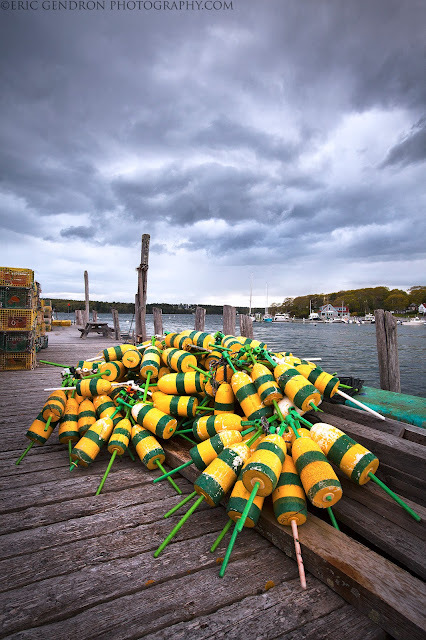 Some intense storm clouds rolled through the town of South Bristol, Maine. I was able to find this pile of old buoys down on the docks to add some foreground interest to the scene. 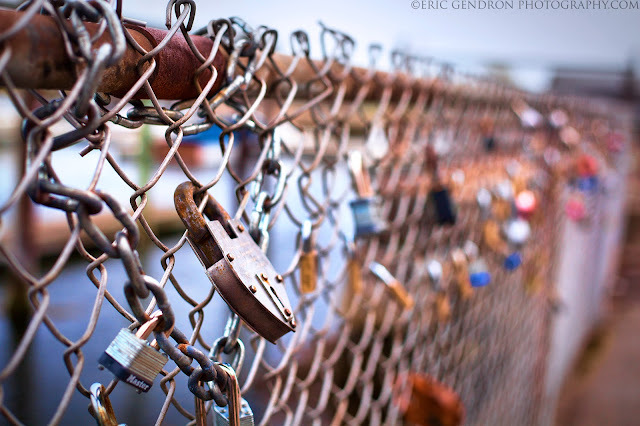 Hung up along the fences in Prescott Park. I started noticing these show up a few years back, and it seems they are taken down at the end of the year by the city. 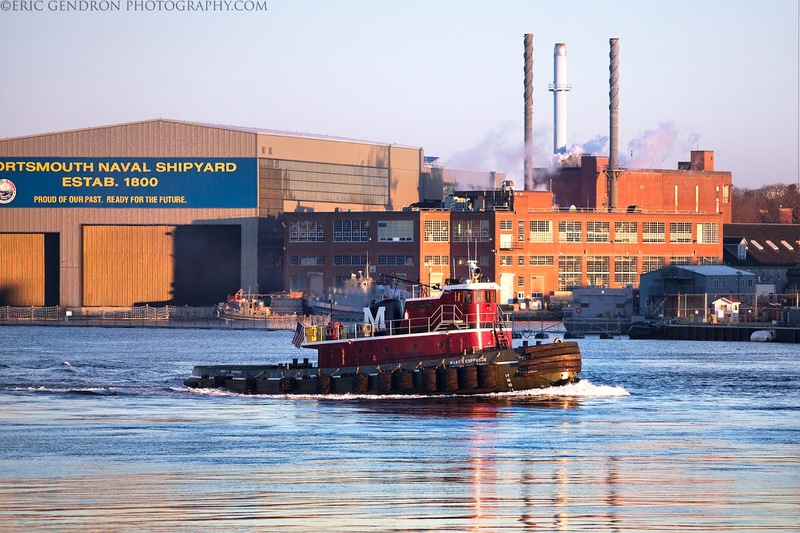 Tugboat Tuesday - Headed down the Piscataqua and out to sea, passing by the historic Portsmouth Naval Shipyard in the background. 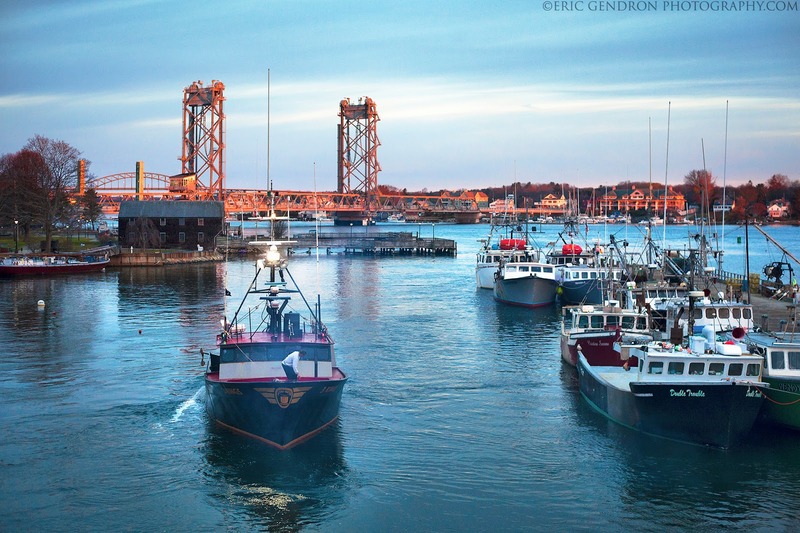 Some early morning action at the commercial fishing pier in Portsmouth, NH. The sky was overcast, but a little sunshine broke through on the horizon and helped light up the bridge and shoreline in the background.